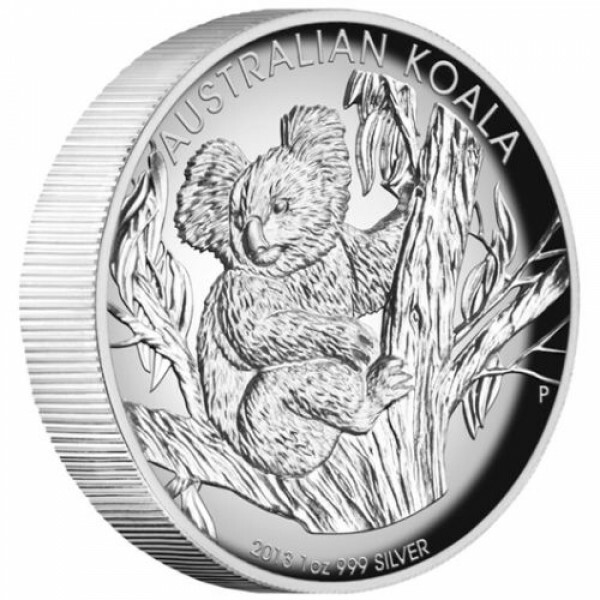 The 2013 Australian 1oz High Relief Koala Silver Coin Is Struck By The Australian Perth Mint. 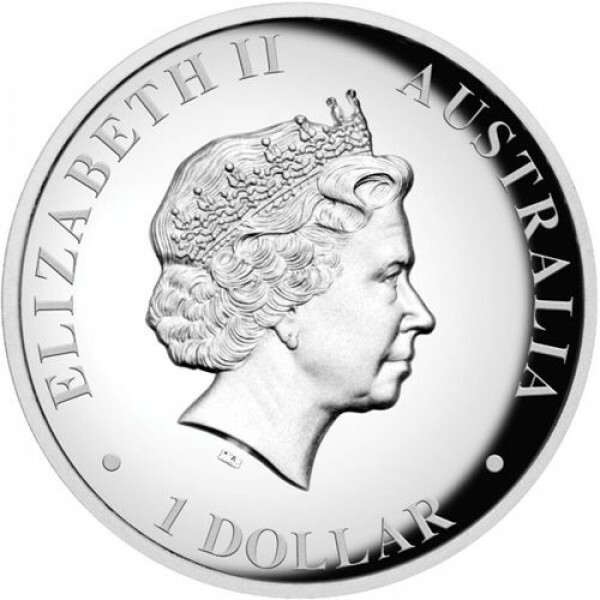 Your Local Coin Dealer, Sydney Coins, Has Sourced A Number Of These Exquisite Coins For Our Collectors. 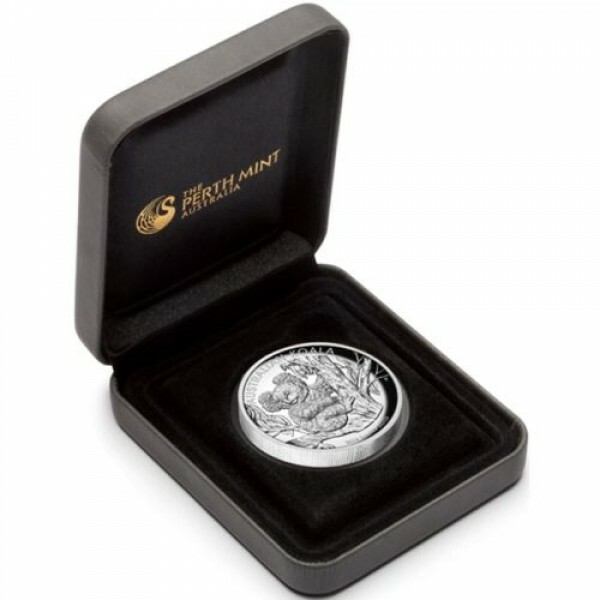 Housed In A Stylish Presentation Case This Spectacular Coin Is A Great Addition To Your Collection.